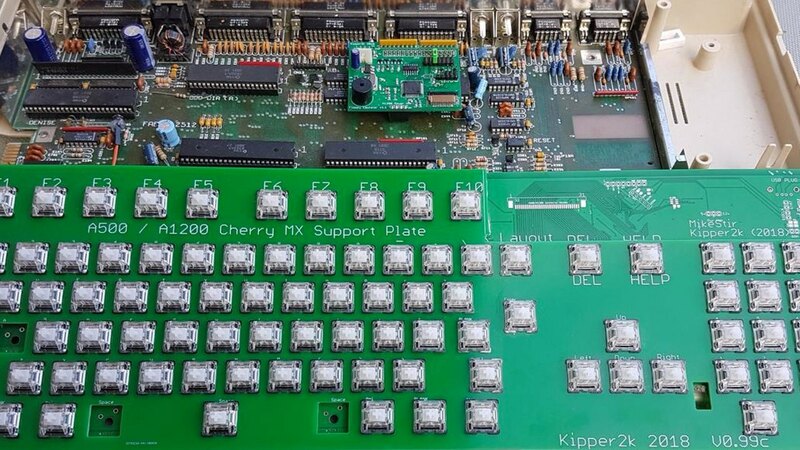 The Dutchman Dennis Brink offers his “3D-Print-Services” for producing replacement parts for the Amiga case. 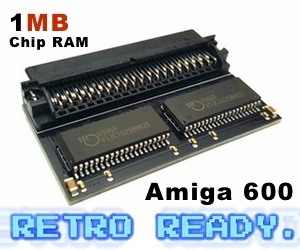 You can choose parts for the Amiga models 500, 600, 1000, 1200, 4000 and CDTV, the monitor 1084S and the drive Chinon FZ-354 as well as the Raspberry Pi. Very interesting Amiga News service for all that wants new parts for their classic Amiga home computers! However. There is no address on the site saying where this company is located. There is also no contact option except for using a contact form. It would be really great if this company providing these 3D printing services gave a bit more information about the company itself. Dennis Brink is for sure doing a great thing with this service, but buying a service from someone that you don’t know address too is a bit negative. The about section of this service should be fixed. 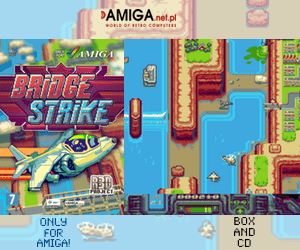 You can write lots of positive words about Amiga history and usage. But this site needs to get a proper contact and address information. I really love this mans passion for giving Amiga community a full 3D printing service. Its good Amiga News, but when selling services that people need to pay for. Then correct info needs to be put on-line.